Tunel6 : where Turkish Hospitality is at its Best; by the historic town hall in the heart of Galata ! 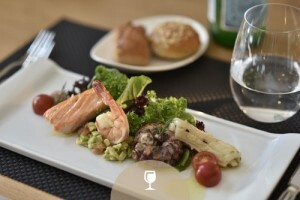 Tunel6 is a brasserie where urban professionals, couples or families with their children gather for lunch or for dinner. Tunel6 is a place where everyone is welcome for quality food and refreshments at reasonable prices. 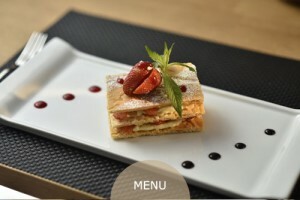 Tunel6 is a café where the ambience, the food and the service always kept in memories. 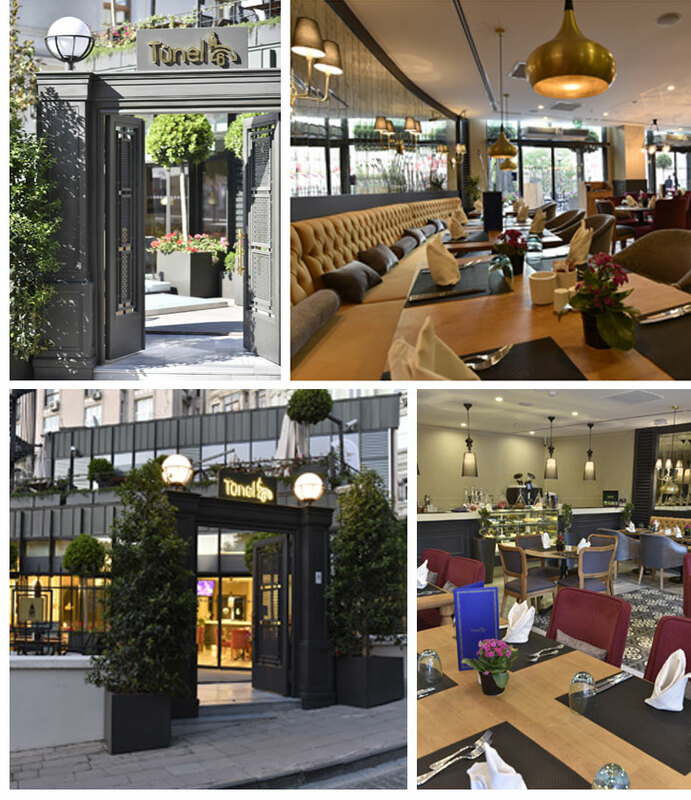 Tunel6 is the perfect location where you can meet friends to enjoy World cuisine in its lavish terrace to enjoy the friendly neighborhood. CVK Hotels & Resorts’ seasoned kitchen staff is the secret behind Tunel6’s unique menu and flavours. 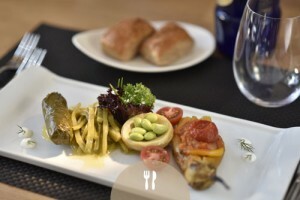 You can stop by Tunel6 Café for breakfast, or lunch and dinner to savor its menu truly inspired from Ottoman cuisine. Our guests could enjoy Lamb shank “Ottoman style”, Gaziantep’s very own Ali Nazik kebab or Havidz, a forgotten Armenian desert in Tunel6’s spacious restaurant space. Besides these specials, one also could enjoy pasta, hamburgers, salads and sandwiches and cold and beverages from our elaborate menu. We also have a Fit Menu for our health conscious guests and Kids’ Menu for the younger crowd. 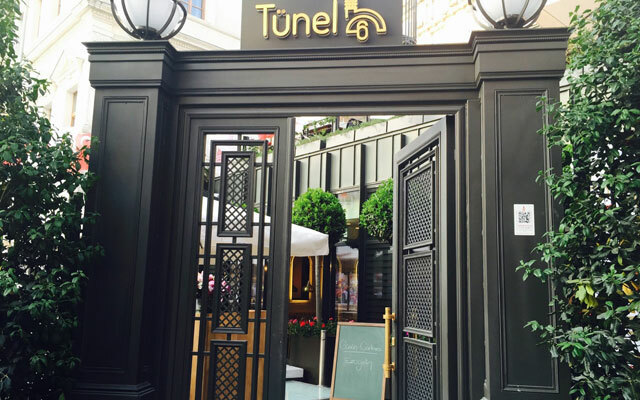 Tunel6 is ideal for Business Lunch; in the heart of Galata and minutes away from Taksim square or from Karaköy. Tunel6 is open for service from 8:00 a.m. until 10:00 p.m. every day. When you hear the name ‘Beyoglu’ it makes you think an area that includes several different neighborhoods with various people and different targets. As such, the greatest way to discover this region is to separate it out, individually, amid some invisible lines, describing one sense from another. Getting to and around the area by public transport is the best way. Take the metro and add extra sightseeing time to your journeys if traveling by road. 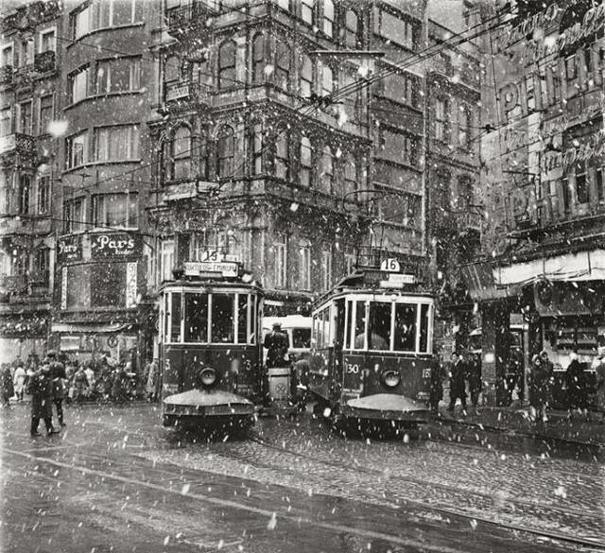 Late-night you could take a taxi within the Sisli-Beyoglu area. Address: Şahkulu Mah. Meşrutiyet Cad.